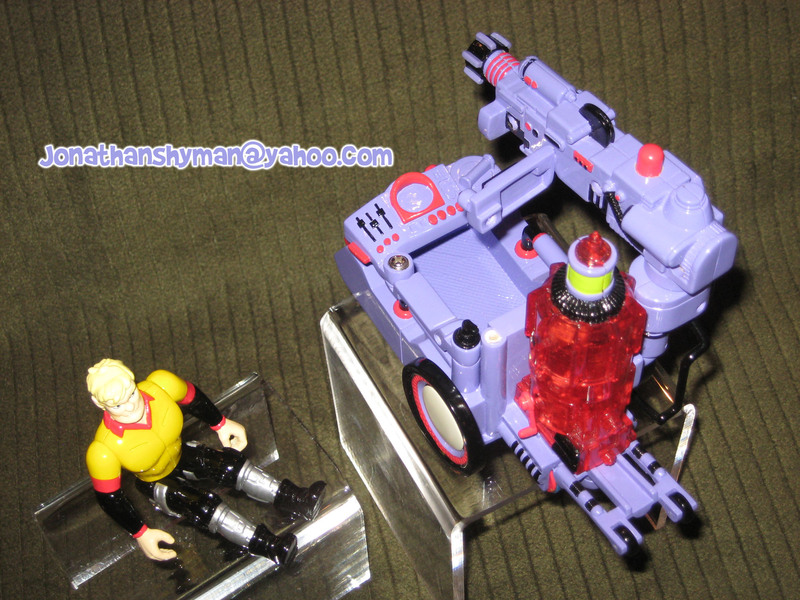 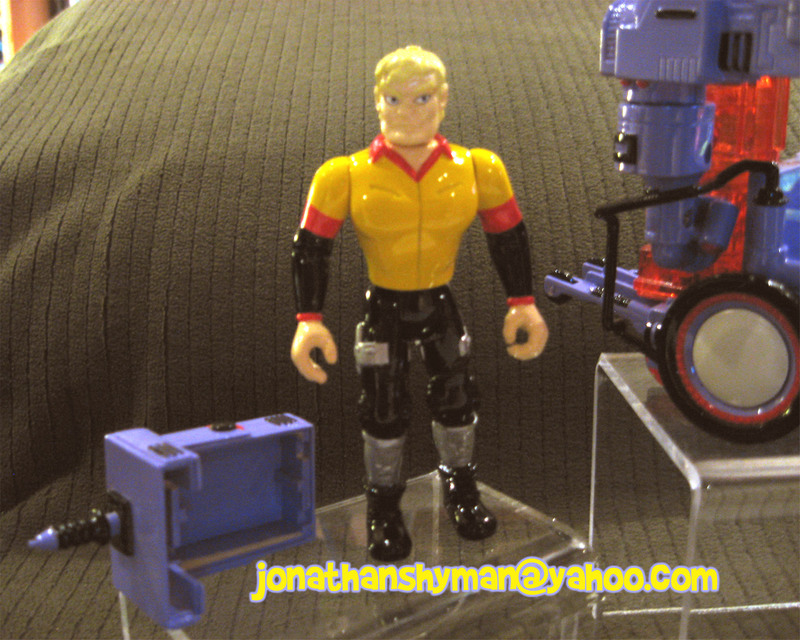 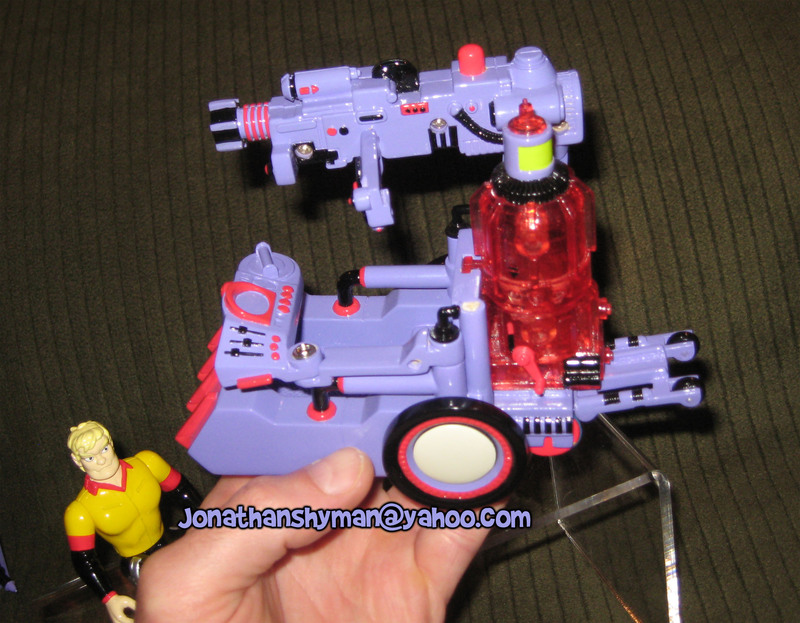 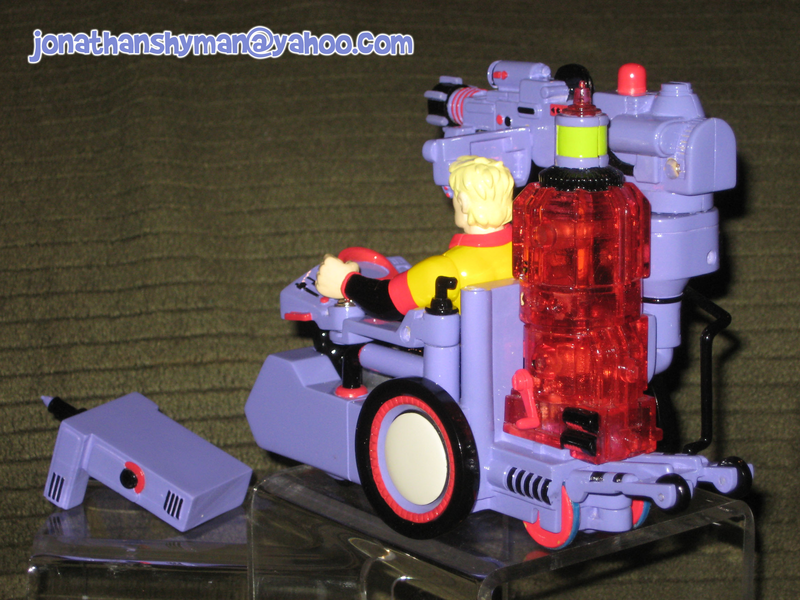 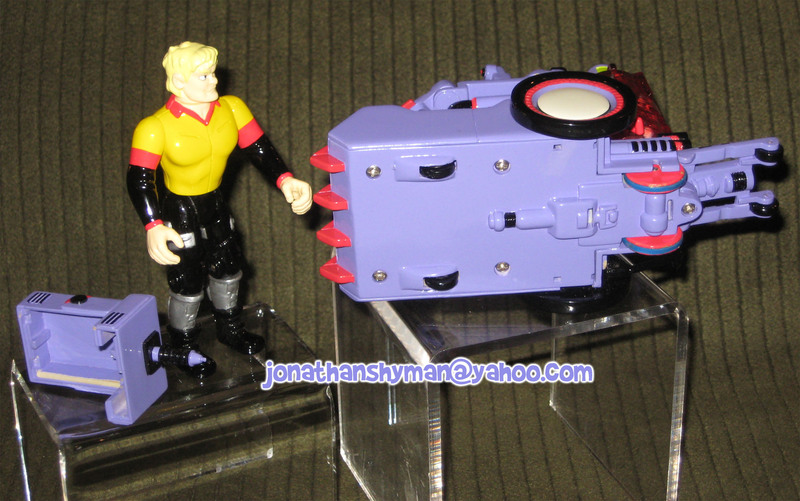 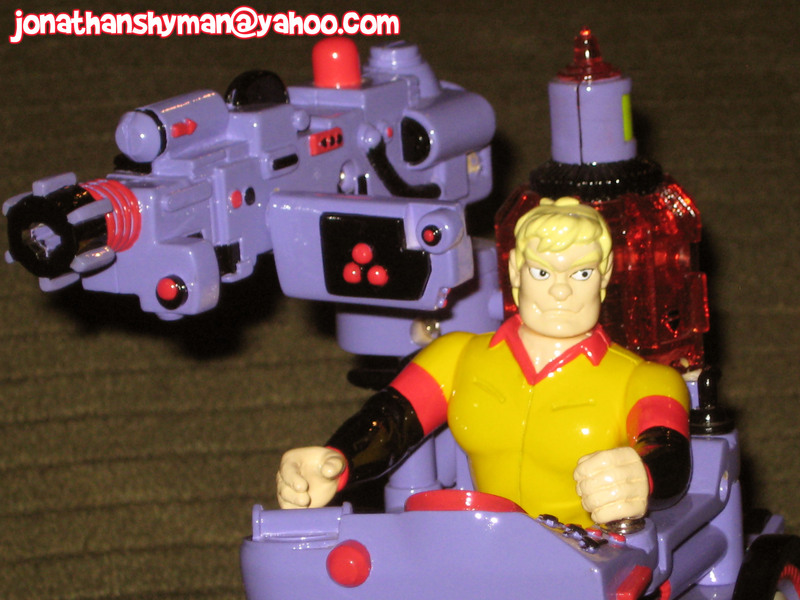 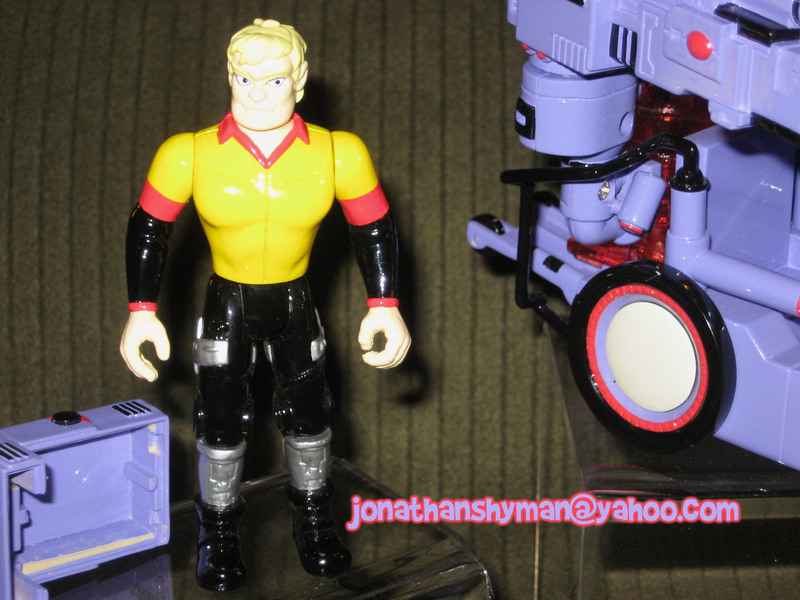 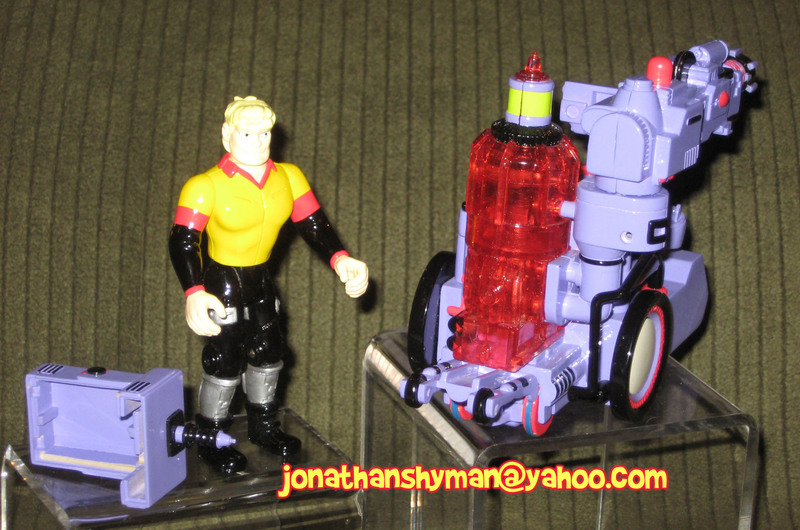 The Extreme Ghostbusters line had Prototypes that Trendmasters never released. 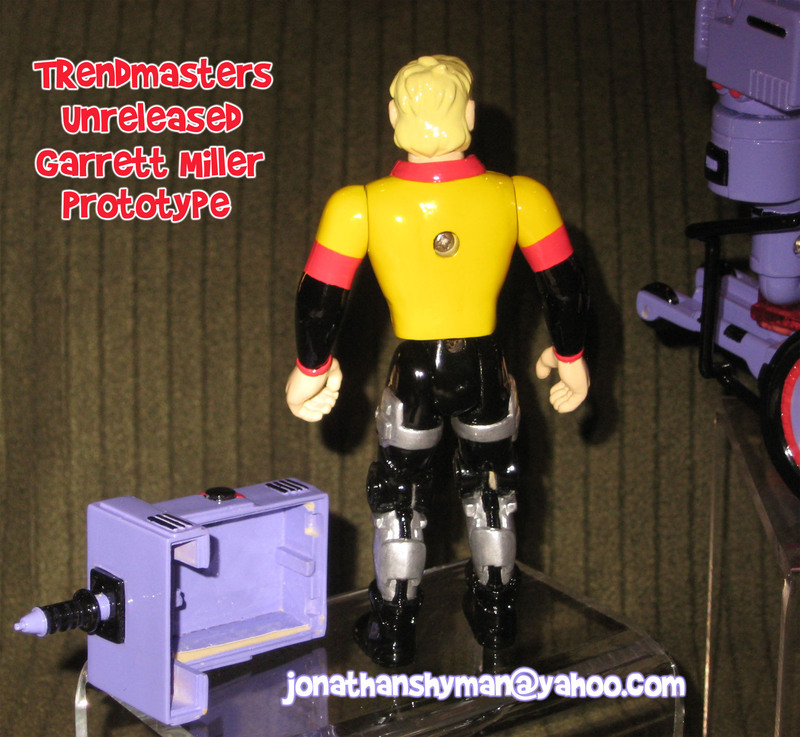 Only a Garrett Miller toy is known to have not passed the prototype phase. 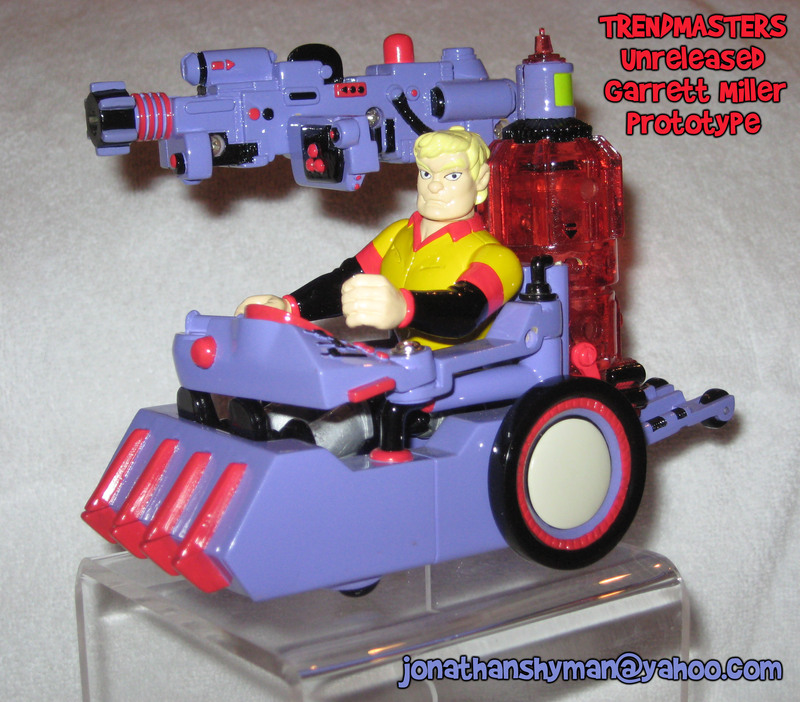 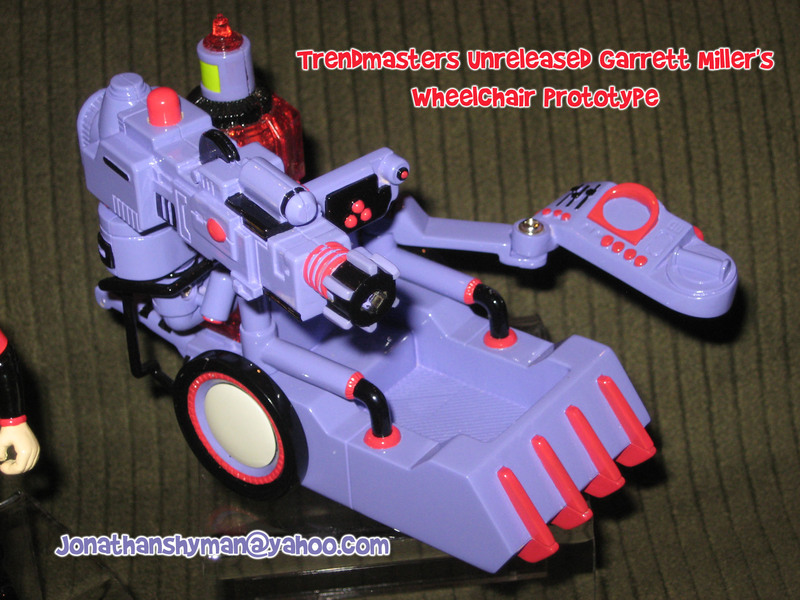 On page 12 of Ghostbusters Crossing Over Issue #6, Garrett's new wheelchair is visually based on the unreleased Trendmasters toy.